Did you know that there is more than one Bitcoin? There are actually many versions of Bitcoin, and even the Litecoin you may have seen/bought on Coinbase is a version of Bitcoin. 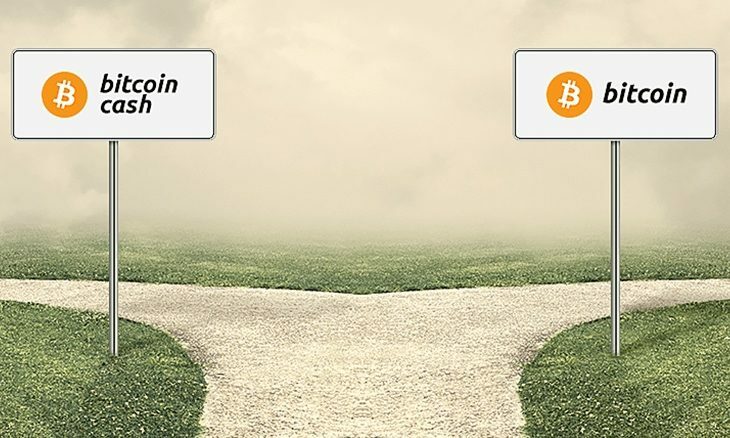 However, there is a war going on for the right to be the real Bitcoin and it’s between Bitcoin (BTC) and Bitcoin Cash (BCH). So what’s what — and what does it mean to be the “real” Bitcoin? This Bitcoin was valued as high as $11,000 per coin, before a correction today. This is the coin you can currently buy on Coinbase and is being called “Digital Gold,” as it represents a new store of value for the worldwide population. Sounds pretty simple? Bitcoin is the coin with the current all time high, but the Bitcoin Cash story is ripe with the sabotage and international intrigue! Jihan Wu (Founder of Bitmain, the largest Bitcoin mining pool in China/the World). From a technical perspective, they believed that increasing the block size of the Bitcoin blockchain would be beneficial to the scaling potential of Bitcoin. From a non-technical perspective, they saw that Bitcoin’s fees to buy stuff were too high and thought their way to bring down that cost was better. It is true that it may cost you $10+ in fees to buy a cup of coffee with Bitcoin (BTC), but it’s something that’s being worked on. Bitcoin Cash has lower fees currently, but it’s price appears to have been manipulated to a current value of ~$1,500 per coin. After falling to a low of $300 for most of October, Bitcoin Cash spiked as high as ~$2,500, as Bitcoin (BTC) fell by that same amount. Many believe that it was the BCH founders dumping their BTC in exchange for BCH to drive the prices up/down in lockstep.